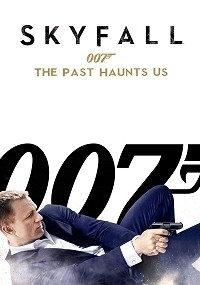 Skyfall: The Past Haunts Us by lapis molari - Skyfall: The Past Haunts Us trims the endless jabs at Bond and M for their long service. It removes the implausible Tube derailment, and tightens the final battle. 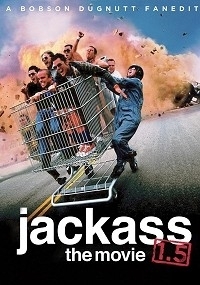 Jackass: The Movie 1.5 by Bobson Dugnutt - Over 27 new minutes of footage including new stunts, gags, pranks and general torture of the Jackass gang has been added to their first big screen outing. This is the discussion thread for Week of November 18, 2018 – New Fanedit Releases. Post away! Quote: If this is your first time here please read our FAQ and Rulespages. They have some useful information that will get us all off on the right foot. More details on our policies, especially our Own the Source rule are available here. If you do not understand any of these rules send a private message to one of our staff for further details. If you have any other questons please feel free to PM a staff member.